At a briefing in Washington last week, NATO’s top military commander offered a grim assessment of the conflict in eastern Ukraine. Fighting is "getting worse every day" between Ukrainian government forces and separatists backed by Russian troops, finances, and heavy weapons, Air Force Gen. Philip Breedlove said on Capitol Hill and at the Pentagon. Ukrainian troops were recently forced to retreat from the strategic rail hub Debaltseve after an onslaught from the pro-Russian rebels. Ukrainians now fear that the separatists could launch assaults on the eastern cities of Mariupol and Kharkiv—further violating a ceasefire agreement reached in February. 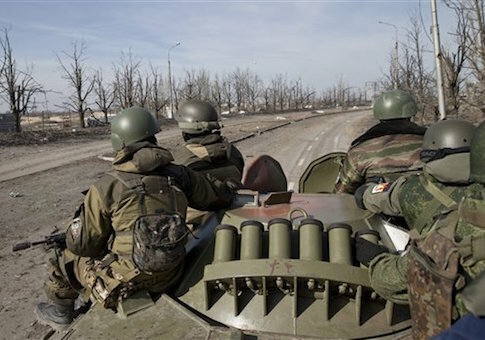 More than 5,600 people have died in the Ukrainian conflict. President Barack Obama has so far resisted appeals from the beleaguered Ukrainian military to provide lethal aid such as small arms, ammunition, and anti-tank weaponry—though he has the authority to do so under a law he signed last year. President Petro Poroshenko of Ukraine, U.S. lawmakers from both parties, Director of National Intelligence James Clapper, and former diplomats and defense officials have all urged him to consider reversing course. Breedlove told the House Armed Services Committee that the current U.S. strategy is not working. "We have to be cognizant that if we arm the Ukrainians, it could cause positive results," he said. "It could cause negative results. But what we’re doing right now is not changing the results on the ground." "I have repeatedly called for President Obama to provide much-needed lethal assistance and training to the Ukrainian military. The President’s failure to do so despite Russia’s repeated violations of every ceasefire and international commitment regarding Ukraine is outrageous. Vladimir Putin needs to understand that Russia will pay a price for its continued violations of Ukraine’s sovereignty." Perry released a video last week calling on the Obama administration to provide lethal aid to Ukrainian forces, impose more sanctions on Russia, increase U.S. natural gas exports to Ukraine, and permanently deploy U.S. and NATO forces to Poland and the Baltic states. 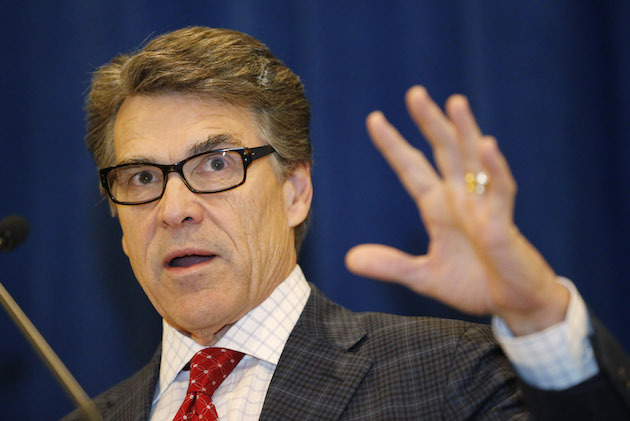 "We need to lead our allies," Perry said. "This is Russia we’re talking about. We have to stop telling President Putin what we won’t do and telegraphing our limitations." The governor of Louisiana said earlier this month that arming Ukrainian forces and applying more sanctions on Russia would alter Putin’s "calculus" about continued intervention in Ukraine. 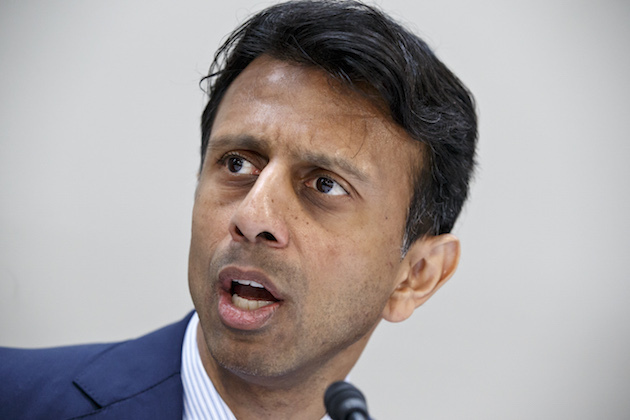 "The reality is our enemies today don't fear us, our allies don't consistently trust us," Jindal said at a Christian Science Monitor breakfast. 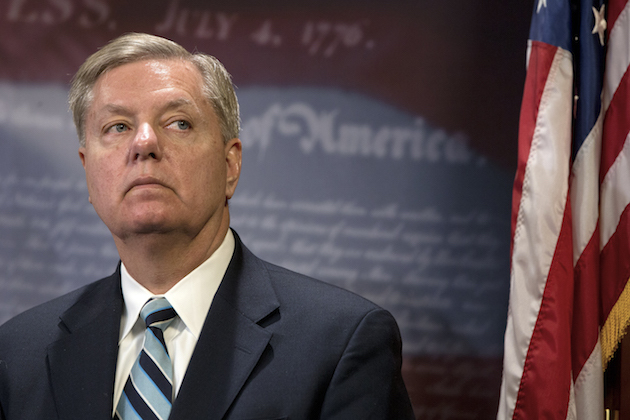 Sen. Graham (R., S.C.)—who said recently that he would give a presidential run "a try"—has pressed the White House to provide U.S. weapons to Ukraine "immediately" following the failure of the ceasefire to end hostilities. "This is a fight between a struggling democracy and an autocratic dictatorship," Graham said at a press conference earlier this month. "And we should take sides." The governor of New Jersey has blasted the Obama administration’s handling of the Ukraine crisis without stating whether he would arm their forces or take other measures. He did say last September that, "I don’t believe, given who I am, that [Putin] would make the same judgment" about destabilizing Ukraine were Christie president. 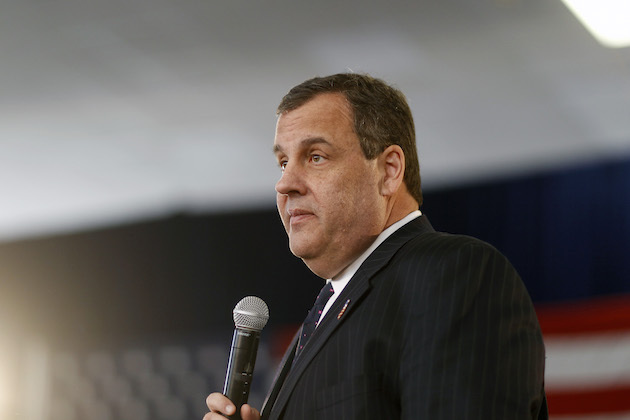 A spokeswoman for Christie did not respond to a request for comment. 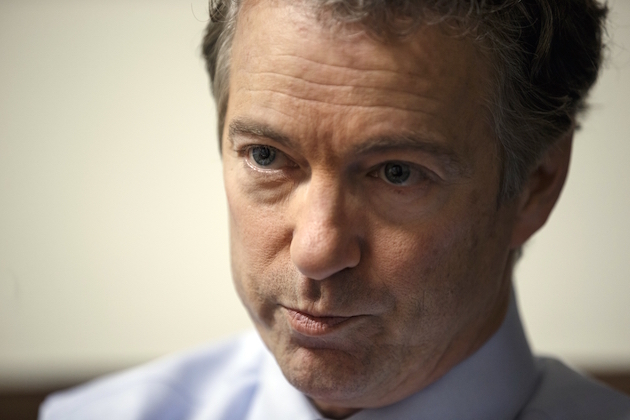 Sen. Paul (R., Ky.) waffled on the conflict in Ukraine last year, at first arguing that it was not a good idea to "tweak Russia all the time" before stating in a Time op-ed that he "wouldn’t let Vladimir Putin get away with" Russia’s invasion of the Crimean peninsula if he were president. But he said American loans and aid to Ukraine should be suspended because it would only benefit the Kremlin. Paul said, "I’ve been in favor of helping the Ukrainians with arms and/or monetary support," in an interview last July, but he has not commented recently on the issue. 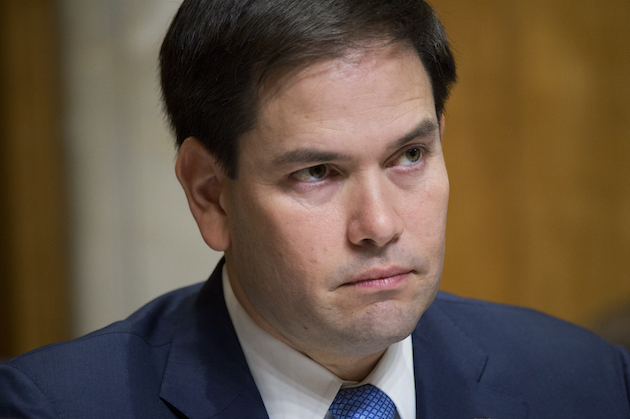 When asked to clarify the senator’s position on sending lethal aid to Ukraine, a spokesman did not respond. Sen. Cruz (R., Texas) said at a Munich Security Conference before the ceasefire that the administration’s current position on Ukraine "doesn’t make any sense." 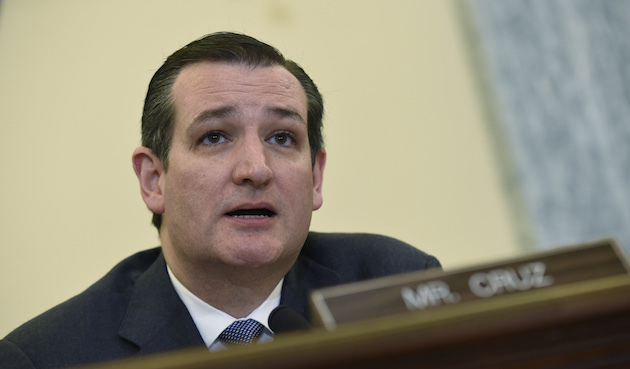 "We have a treaty obligation to stand with them," Cruz said. "And right now, unfortunately, the Obama administration is not honoring that obligation. We need to come together and provide defensive arms so that [Ukraine] can stand up against this Russian aggression." 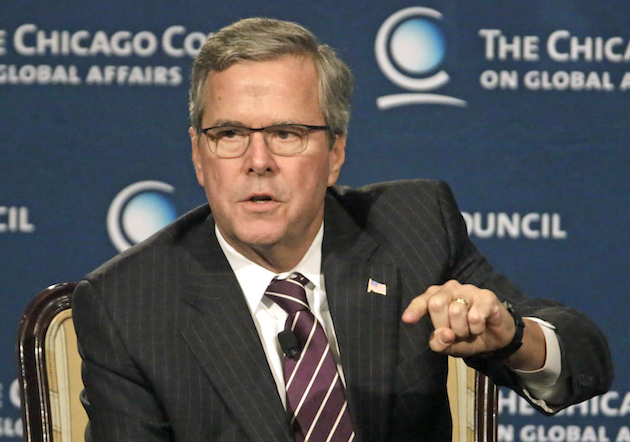 Bush told the Chicago Council on Global Affairs last week that the White House’s policy on Ukraine has been "feckless." "To ignore their request for defensive military support when they’re being invaded, it just seems feckless," Bush said. "The U.S. should lead in this regard." 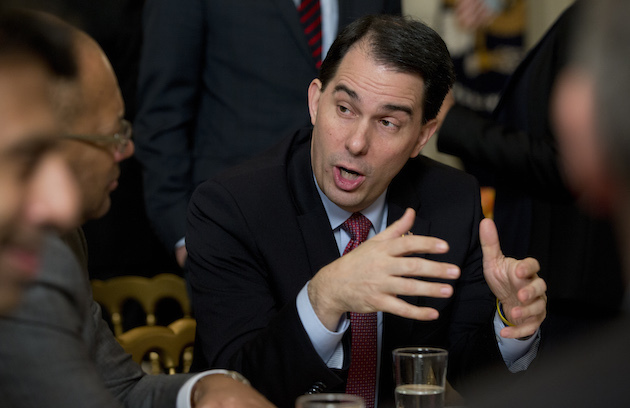 The governor of Wisconsin has been reticent about a number of issues ahead of an expected presidential run. While in London earlier this month for a trade mission, he said he had an opinion on arming Ukraine but added that, "I just don’t think you talk about foreign policy when you’re on foreign soil." When asked about Walker’s position, an aide told the Free Beacon that "we need to reverse a broader trend in the Obama-Clinton foreign policy of not standing with our friends and not standing up to our enemies." "Putin bases his policies on Lenin's principle: probe with bayonets; if you encounter mush, proceed; if you encounter steel, withdraw," the aide said. "With Obama, Putin has encountered mush for nearly seven years, never steel, and that's why he continues to challenge the United States time after time." The former secretary of state and architect of the Russian "reset" policy, who has largely shunned public appearances in the last few months aside from the occasional paid speech, did comment on the Ukraine crisis last month. 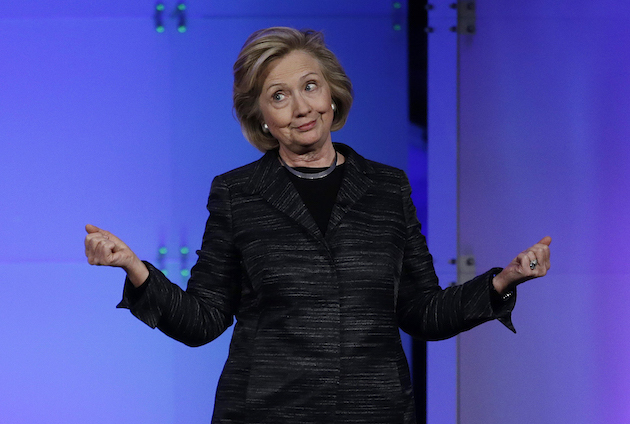 Clinton said she supported "putting more financial support into the Ukrainian government" during a paid speaking engagement in Winnipeg, Canada, as well as "new equipment, new training for the Ukrainians." She did not specify whether that "equipment" should include lethal arms. This entry was posted in National Security and tagged 2016 Election, Bobby Jindal, Hillary Clinton, Jeb Bush, Marco Rubio, Rand Paul, Russia, Scott Walker, Ukraine. Bookmark the permalink.